Struggling with how to find SEO clients? This shouldn’t be the case since there are plenty of them out there. Plenty of businesses, as well as individuals, have moved at least one part of their operations online. Even though ecommerce makes up for only 9% of the sales in the US, it has been growing steadily and will continue to do so. This means that there should be plenty of potential clients that will need SEO services. Of course, the tricky part is reaching them. There are no magic shortcuts when it comes to finding SEO clients. So, let’s analyze all the different ways which can help you find SEO clients because you will often need to rely on several at the same time in order to maximize your efforts. Keep on reading. Although NinjaOutreach was primarily designed as a tool for reaching out to bloggers and influencers, it is equally brilliant at helping you find leads, which you can potentially turn into your clients. You’ll get access to a database of over 25 million websites, which means you will never come up short trying to find SEO clients, bloggers, influencers in your niche or country, or places for guest posting. What’s more, you can schedule mass outreach campaigns. 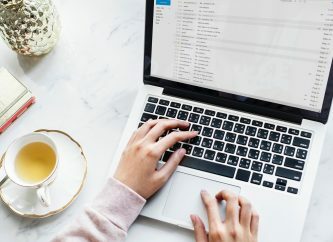 That means you can find as many email addresses of potential SEO clients and schedule automated emails follow-ups to all those leads, without having to do it manually, one by one. 1. Log in and click on Search. 3. Enter your keyword or the topic you want to search for. In this case, we will look for SEO, since we are trying to find SEO clients. You can also select whether to search for your keywords among bloggers, companies, influencers, executives, journalists, niche or articles. 4. After you have entered all of your parameters, click on Search. You can also search by using the Advanced Filters option. NinjaOutreach also comes pre-loaded with plenty of outreach messages and emails which you can use and customize, depending on whether you are trying to target a business or an individual, or if you are just looking for influencers. And to make sure that your outreach is not just a shot in the dark, NinjaOutreach also has built-in analytics which keeps track of the open, click-through, and reply rates of your emails. That way, you’ll know how many of your SEO leads have replied or clicked to view your portfolio! These days, there is plenty of information out there on just about anything. The problem is that, in order to find something which you can use, such as applicable tips, instructions, or guides, you need to dig really deep, since most of the content out there is pretty general and vague. 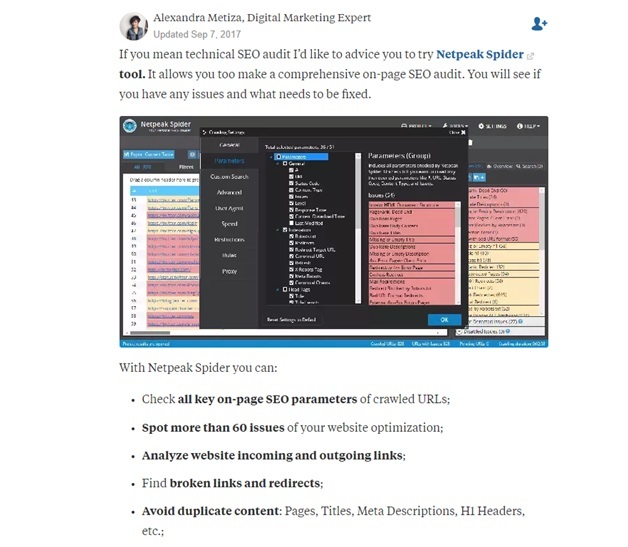 For example, if you want to learn a thing or two about SEO, you will find plenty of articles online which talk about it, but very few of them will have actual step-by-step guides on how to get started. The topic (and question) was posted by an actual, human user looking for useful answers. And while not all answers turn out to be brilliant, you will come across a few which were given by people that are experts in the industry. Basically, what you need to do is take part in the discussions and provide answers which have value, in order to establish yourself as an authority, to which potential clients will turn to for services. You can pretty much do the same on Reddit and Yahoo Answers in order to find SEO clients. 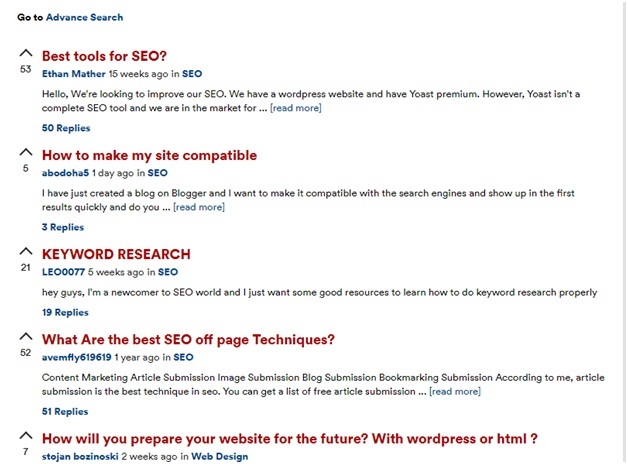 Quora and similar websites are also useful if you are looking for optimal keywords in your niche because people have already created them through topic titles and replies. This goes double for long tail keywords. According to Aires Loutsaris, one of UK’s leading SEO consultants, over 90% of his client base comes from Yahoo Answers and Google Product Forums, which is pretty impressive. Surprisingly enough, Facebook is also a great place to further your SEO career, learn new things and find new clients. It is a true goldmine of different job groups. 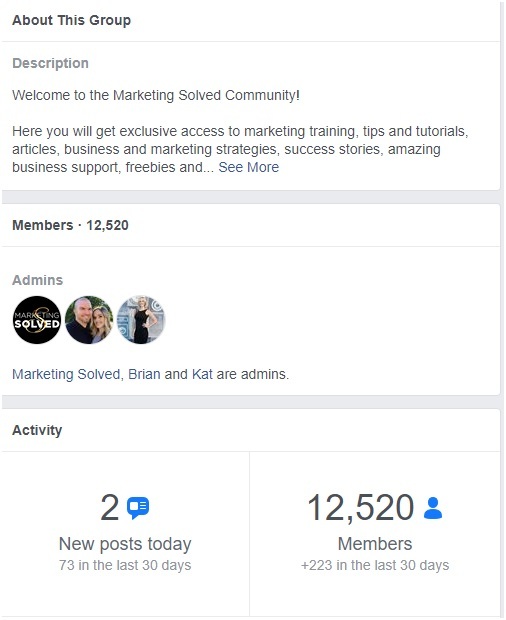 The Marketing Solved group is an invaluable resource for anyone who is looking to start their own online business without a firm grasp of complex marketing technologies and concepts. Here, they can find detailed advice and instructions provided by experts in the field. Become an active contributor and demonstrate your authority on the subject. That way, you will be at the top of their list once they decide that they need premium SEO services. Also, according to Ahrefs, these are the 15 Facebook groups every SEO (including you) needs to be a part of. You will you also need to become a part of most SEO groups on LinkedIn. 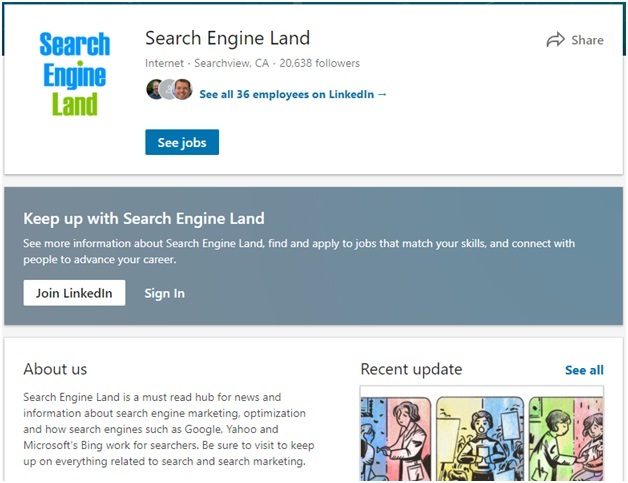 Your first stop should be Search Engline Land’s group, which has you covered when it comes to news and trends in the industry, networking, as well as contributing and building your brand. Finally, places like the Warrior Forum, which is the largest forum for internet marketing in the world, is full of experts providing advice, and clients looking for tips and help. The easiest way to start would be to just type “SEO” into their search engine, and contribute to one of the topics where potential clients hang out. Guest blogging is still one of the best ways to gain exposure as an expert, build your brand or business, and drive more traffic to your website or blog. The most obvious way to find SEO clients would be to secure a guest post on a reputable blog or website in your niche. However, there are other things you can do. For instance, you can focus your efforts on your city, area, or country. By making things more localized, you can find SEO clients among local businesses. But, you are not going to find them on niche SEO websites. Instead, find out where they get their information online. The same goes if you are trying to score corporate clients. It’s as simple as finding where your potential clients get their information from and then publishing a guest post there. According to this case study on SEMrush, you can increase your ROI by as much as 23% through guest blogging. Now, granted, the blog in question was doing pretty good already, but an increase of $200,000 in revenue coming from increased traffic is nothing to sneeze at. Blog commenting, done right, can still be an effective lead generator. For example, a case study posted on Flaunt My Design and run by Tomas Fransson shows how the writer turned 26 comments on other people’s blogs into 2,208 visits to his own blog. In order to use this to your advantage and find SEO clients, you will need ti find the right SEO blogs to leave your comments on. First, find an authoritative blog. Their content needs to be high-quality, and their authors should be thought leaders in your niche. Second, the blogs themselves need to have a lot of traffic, and an active comments section. Otherwise, there is no point. 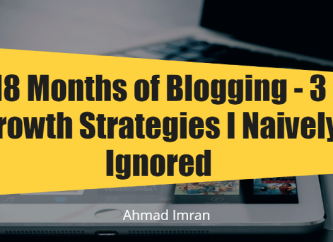 Once you have discovered those blogs, it’s time to start commenting. Avoid posting spammy links, links to promotional content, or anything remotely salesy. People are tired of being pitched to, and they don’t come to the comment section for that. Instead, you should paste links to valuable and useful content which is posted on your blog or website. Your comments should feature insightful and data-driven so that you establish yourself as a valuable contributor and an expert. 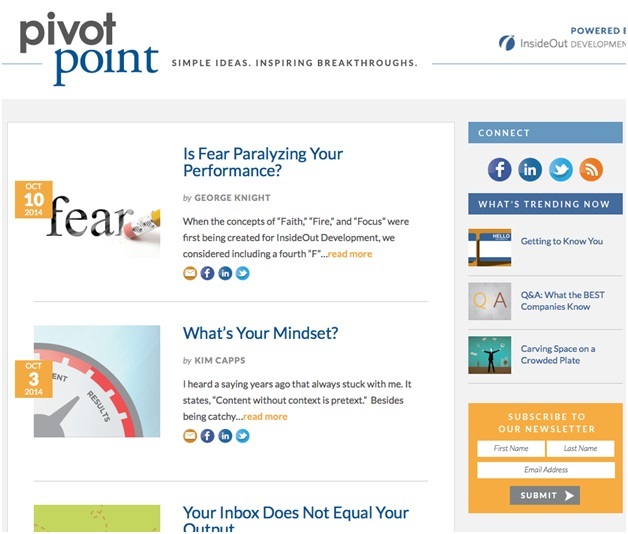 Set up alerts to let you know when your blogs of choice have posted new content. That way, you can leave a comment early and gain more exposure, before all the spam. Track your referral traffic in Google Analytics to determine which comments have been the most successful. Finally, to find SEO clients, you should always produce outstanding content. It will help your website or blog to rank higher inside the search engine queries. 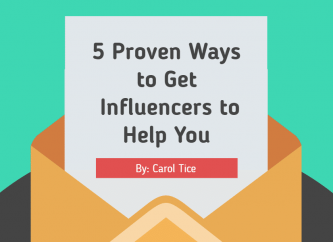 When doing outreach for guest posts, you will be able to demonstrate that you’re an expert on the topic. Consistently creating awesome content will drive more traffic your way. If you are brand new to the game, you won’t have much of a portfolio, but your leads will be more inclined to choose you if they see that you know what you are talking about. Let’s consider the case study involving InsideOut, which is a company that provides corporate training. By focusing more on content marketing instead of just outbound sales tactics, they were able to generate a whopping 388% increase in the number of leads! The content also featured visual elements, such as videos and slides, and it was mostly shared via email and social media, as well as their official website. It’s a bit easier to find SEO clients if you have been in the game for a while and you have managed to get your business to rank high on Google. With a strong and easy-to-find portfolio, it’s easier to attract potential leads. But if you are a new player with no considerable ranking to speak of, things are less optimistic. There is always the option of paid advertising, which can be costly, and most SEO businesses which are just starting out don’t have a lot of cash to burn on ads. But if you can afford it, you should use it as a strategy to help you get some much-needed exposure and traffic, and maybe a few first clients. If you are a beginner, you will need to make the most of your marketing budget. In that, you should try a PPC (Pay-Per-Click) campaign. Why? Well, you would be able to run your paid ads using Google Adwords, which are easy to use. Another upside is that you can choose a fixed PPC plan, which saves you from blowing your budget. They are the world’s largest online workplace, so they don’t need that much advertising, but they have still managed to come up with a call to action that inspires trust and describes the expertise of their workforce. As you can see, it is fairly simple to find SEO clients. Free options are good, though it takes a bit of time and effort, but it also produces long-term results; as opposed to paid advertising - which certainly has its place if you are looking for quick, short-term rewards. Start applying these tips today, and soon enough, you will have more clients that you will be able to handle. Hillary Hope is an expert writer, pro blogger who works at an Assignment masters blog. Hillary Hope is happiest when she is sharing her knowledge on digital marketing, online business trends topics through her articles and blogs as a freelance writer.